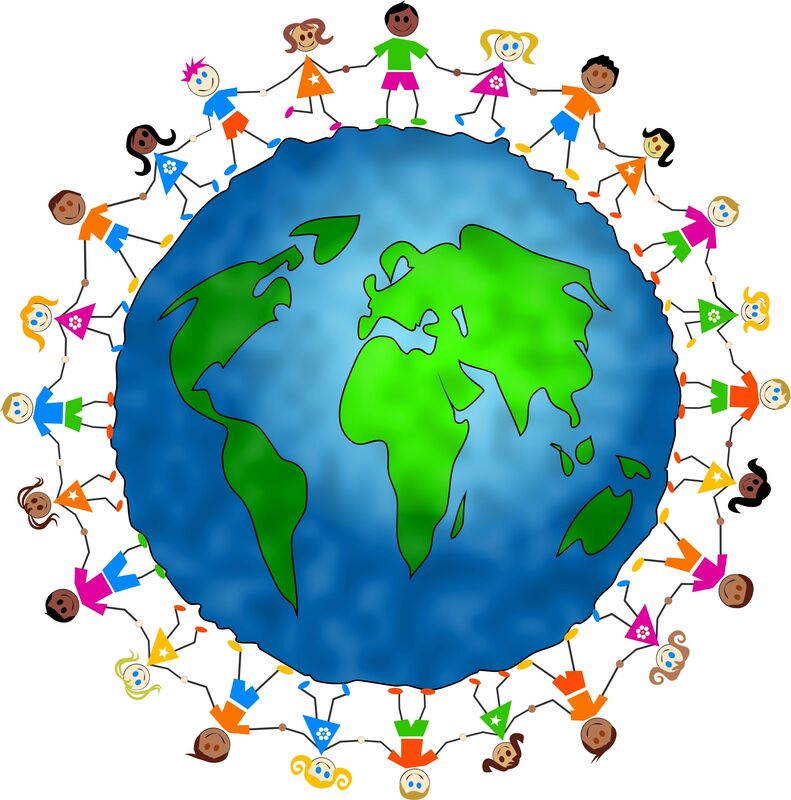 Connect LUYANDO is an outreach initiative geared toward elementary schools, through which children of respective ages can connect via artwork and creative writing to enhance their awareness and recognition of our global similarities and differences. Learn. Share. Embrace Diversity and Education. LOVE. Communication is provided through http://www.epals.com/ a safe and secure portal by which reciprocal relationships are fostered to cultivate a global vision and sense of larger understanding.